Originally introduced in 1947 by architect Robin Boyd, the Small Homes Service was a method by which good architecture was made accessible to that section of the general public interested in design but otherwise unable to afford it. According to Boyd, at its peak this represented 40% of all new houses under construction in Melbourne. Prominent and emerging architects alike submitted designs and full documentation sets to the Service, up to 50 copies of which would be sold for £5 each. Customers would take the documentation to their own builders and have them built for as economical a rate as £16 /sqm. The limited number and fast turnover of designs guaranteed a diversity of housing options and ensured customers would be unlikely to ever come across an exact replica of their home. The architects received a portion of the £5 commissions, which multiplied by 50 added up to a similar amount to the fee charged for a standard, one-off project. Customers were able to build good architecture cheaply. Architects received commissions both within the Service and often beyond it. The built environment was left with a legacy of high-quality residential projects. For the 35 or so years the Service operated, everyone won. 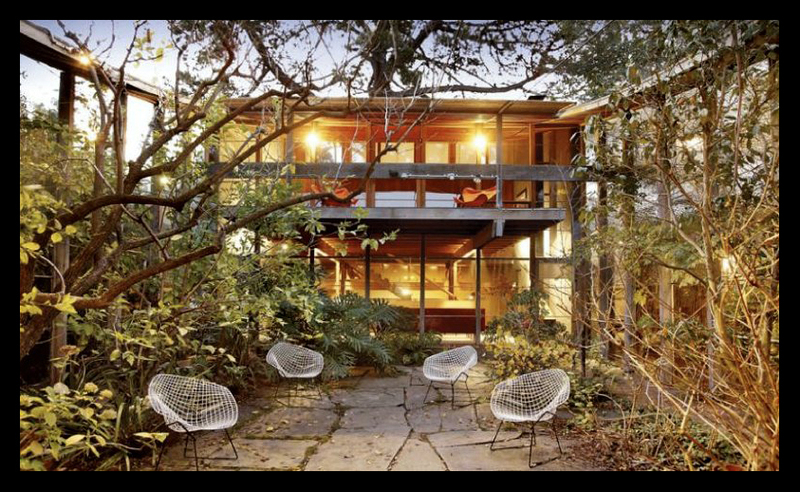 Tony Lee, as head of the Robin Boyd Foundation, is now preparing to restart the Service, a highly commendable proposal. He has yet to regain backing from a major newspaper as was the case originally, but has already received support from the Australian Institute of Architects and the Office of the Victorian Government Architect. First seen in an article on The Age, here. Any time we visit a newly developed, outlying suburb a small but important part of us dies. Driving through a suburb entirely populated by poorly built, environmentally insensitive, super sized, one-design-fits-all houses is a hard pill for our architectural souls to swallow. We do not believe that every house needs to be a masterpiece, only that all houses have the opportunity to be decent. Robin Boyd felt likewise, proposing in The Australian Ugliness (1960) a city of clean, simple, Modernist buildings to cure the visual squalor of uncoordinated, undisciplined “featurism” that polluted Australia then and, indeed, continues to pollute Australia today. The Small Homes Service was Boyd putting his money where his mouth was – somewhere between the masterpiece and the disposable shack, it gave the public a real alternative to the poor quality housing stock otherwise available. The vast majority of houses built in Australia (some estimates put this majority at 95%) are like a cheap off-the-rack suit. You spend $300 for a garment manufactured from poor-quality materials under conditions that are likely to violate all sorts of human rights. The suit may be fashionable, but it will not last you long and, unless your body happens to be the right shape, then for its short lifespan it will never fit you well. An architect-designed house (representing the remaining 5%) is like a fully tailored, bespoke suit. It will cost you anything from $2,000 to $6,000, but it will be locally handmade by dedicated, experienced craftsmen. It will use only the best materials, be classically designed, stitched to last a lifetime and will fit your unique form like a glove. The Small Homes Services aims to slot somewhere in between these two conditions: an expensive off-the-rack suit. It will have a craftsmen involved in its design, but not in its manufacture. 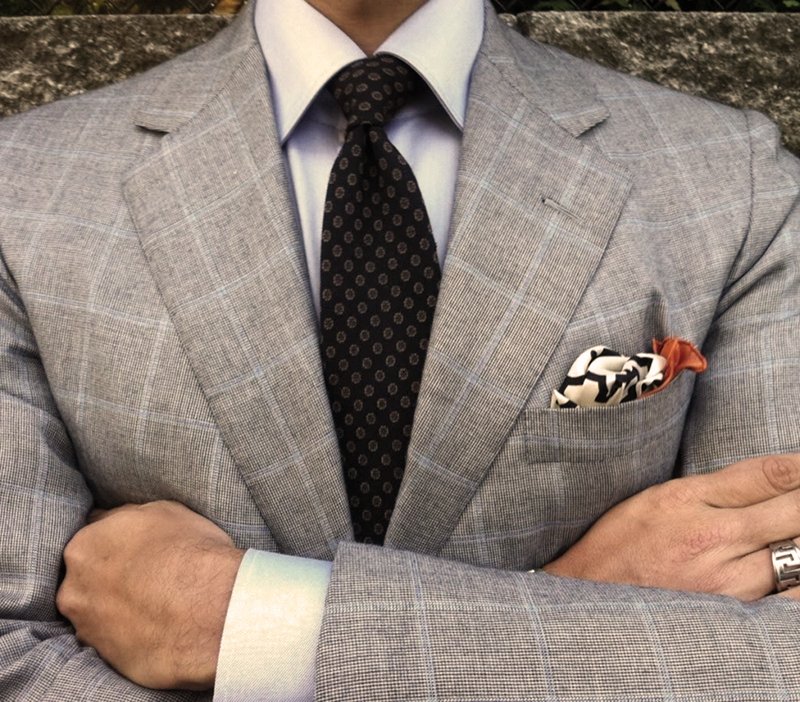 It will gain the timeless, ethical and durable qualities of the bespoke suit, but it will not cost you the earth. There has been much talk over the past decade or so of the increasing marginalisation of the architectural profession. Though we continue to have a role in the majority of large scale and public buildings, in the residential sphere we design homes only for the rich. Our involvement in a mere 5% of new housing is a strong symptom of this disparity – our involvement is a luxury not a necessity. In our opinion, this is a great tragedy. At the risk of appearing to blow our collective trumpet, we honestly believe that without architects’ involvement in the design and implementation of housing, the built environment suffers. Take a walk through any suburban McMansion and you will witness the truth of this: you will see houses that are space inefficient, ignorant of their climate and ill-suited to the lifestyles of their occupants. The Small Homes Service is a potential vehicle by which this situation can be remedied, a possibility that gives us much hope. Architects are not a priori expensive and neither is good design. Without doubt we cannot even begin to compete with volume home builders, but we can offer smart and sensitive alternatives to traditional housing models that may cost more per square metre but overall still remain accessible to the general public. By producing multiple copies of an efficient design and permitting the builder to determine the majority of the detailing, there is good reason to assume that the Small Homes Service will reduce the construction costs associated with the prototypical environment in which architects typically work. We look forward to the rebirth of the Small Homes Service and humbly offer our own designs to its portfolio.